Founded in 1984, Les Films de la Passerelle specializes in documentary films committed on various levels: social (the prison world, the steel industry, women's strikes), humanitarian (humanitarian intervention in Somalia, African hospitals), political (dictatorship in Zaire) and North-South relations (kids on the street and favelas in Brazil, colonials in Zaire). European partners generally finance these productions that have been selected at numerous film festivals, some at which they have received awards. They also have been broadcast worldwide by many television companies. 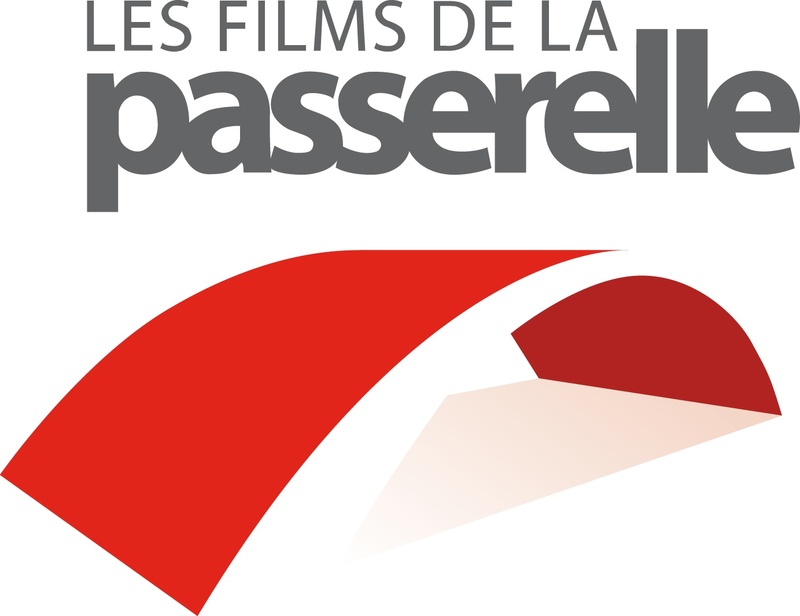 In 1996, Les Films de la Passerelle received an award for best producer from the European Union for the production of "Donka, X-ray of an African Hospital".